Sam Ehlinger and the Texas offense look to escape the vaunted Georgia defense and prove the Big 12 Longhorns are every bit as tough as the SEC Bulldogs (Photo by Don Bender/Horns Illustrated). Texas is set to tame the Bulldogs of Georgia today, and from the sound of it, the Longhorns’ confidence is through the Superdome roof. The Texas football team is an underdog in the Allstate Sugar Bowl against Georgia today in New Orleans, but don’t tell that to the ‘Horns themselves, as they won’t hear of it. A physical, vocal leader such as sophomore quarterback Sam Ehlinger has become motivates his teammates and fires up the crowd. His receivers, in particular Lil’Jordan Humphrey and Collin Johnson, said they feed off the man who makes things happen with his arm and his legs. "If a very important guy on the team like that does it (Ehlinger), it makes you want to go out there and be more physical and dominate. It definitely brings energy to the team,” Humphrey said. Ehlinger knows he will have to improvise within the game flow as the Longhorns look to put points on the board early and often, even as Georgia looks to slow down the pace of the game with their huddle-it-up, ground-and-pound offensive attack. 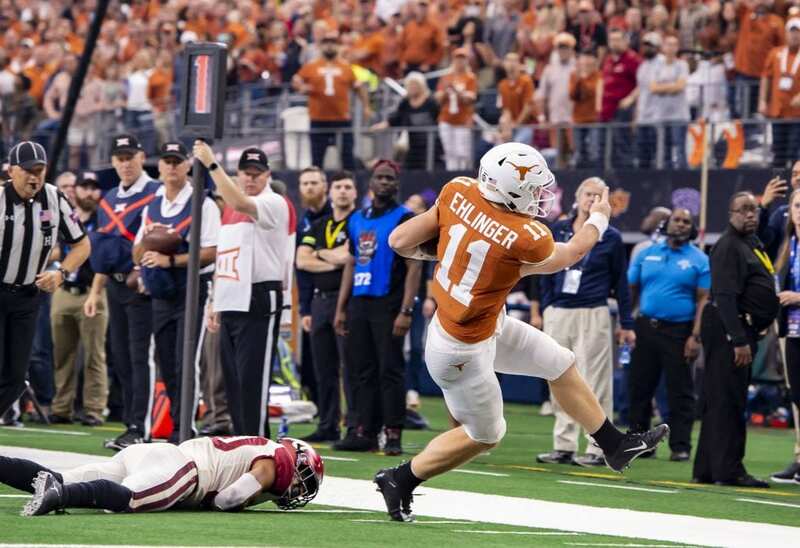 “The Big 12 does a good job of changing up what they do from team to team,” Ehlinger said. “I think Georgia changes it up a little bit up front. They love to switch their fronts around. Coverage-wise, they run some similar things that we have seen this year. Just because we faced so many different styles of defenses in the Big 12 this year." As for the Bulldogs being a bigger, more physical team because they play in the SEC and nearly toppled the favorite to win-it-all, Alabama, once again, Texas’ pride stands tall in the face of adversity. Beck agreed with his teammates that Texas is big enough and tough enough to take on any team in the country, especially one from the SEC. 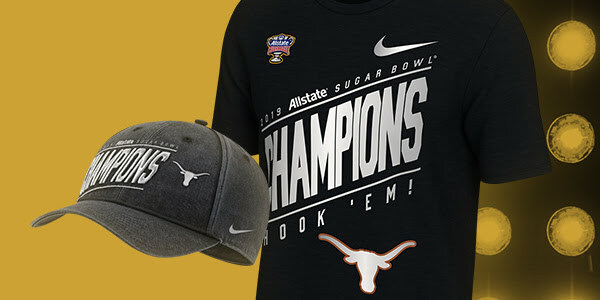 “There is a lot of talk on conference comparisons, and the Sugar Bowl is going to be a great chance for Texas football to showcase and show the nation what we are capable of doing,” Beck said.